This content was originally published on Invest Now. 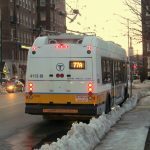 Following a decisive vote by union members to ratify an agreement between MBTA officials and IAM Local 264, the Fiscal and Management Control Board voted on Monday to close the RFP process for bus maintenance. The new agreement between the MBTA and the Machinists’ Union, which extends through 2021, ensures that all bus maintenance garages will remain public – maintaining the highly-skilled workforce of mechanics, fuelers and technicians that kept the buses running through the blizzards of 2015. Going forward, Machinists Local 264 will continue to maintain the current fleet of 955 buses. If the MBTA pursues the option to contract out any new expansion garages, they will hire from the pool of highly skilled union members. Any new garages will have to comply with the same maintenance and safety standards as the current garages – essentially ensuring the protections of the Taxpayer Protection Act are written into the contract. The MBTA will also invest $25 million annually to ensure that the necessary improvements and upgrades to facilities are made. Most importantly, thanks to the MBTA mechanics, First Transit is not coming to Massachusetts. As Attorney General Healey warned, First Transit is a company with a troublesome track-record, including leaving the MBTA with a $66 million funding gap when they walked away from a contract in 2009. This agreement is a huge win for riders, workers and taxpayers in the Commonwealth – that ensures that public transportation remains public.  Check out media coverage on the agreement from The Boston Globe, Commonwealth Magazine, WGBH/State House News and the Lynn Daily Item.